Enter your zip code below to find a BNI DVR chapter nearby. You may also call (302) 994-9593 or send email to support@bnidvr.com. Our organization is built on a set of guiding principles which form the foundation on which members interact, conduct themselves and fulfill their goals. We call these principles our Core Values. 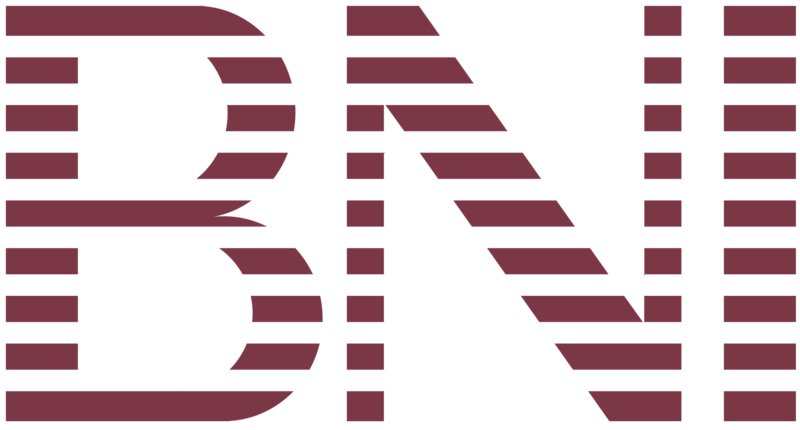 The mission of BNI is to help members increase their business through a structured, positive, and professional referral marketing program that enables them to develop long-term, meaningful relationships with quality business professionals.